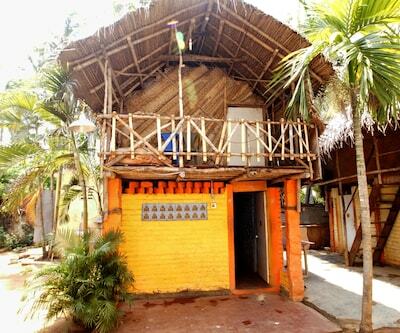 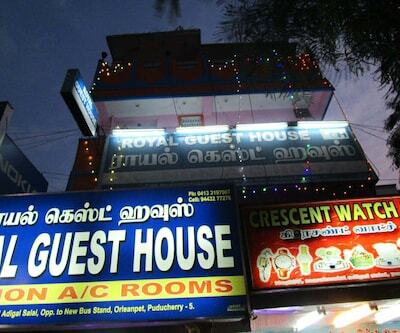 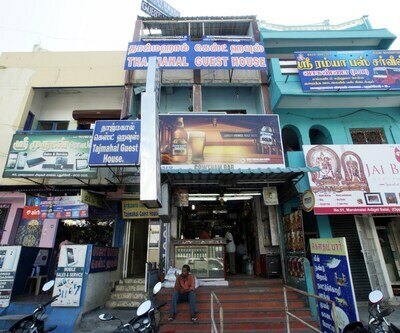 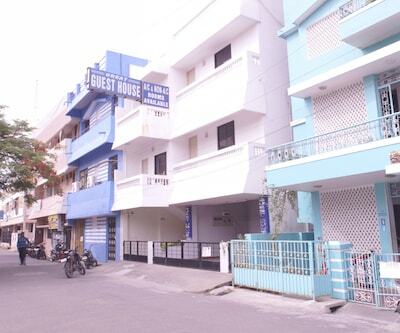 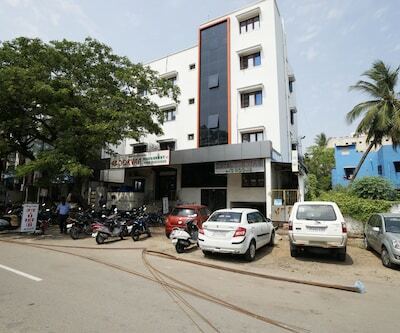 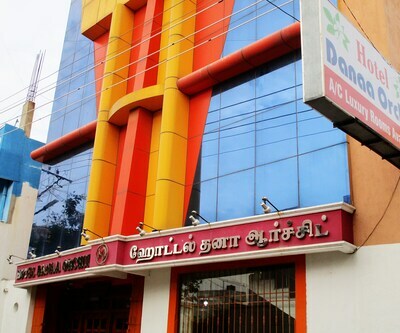 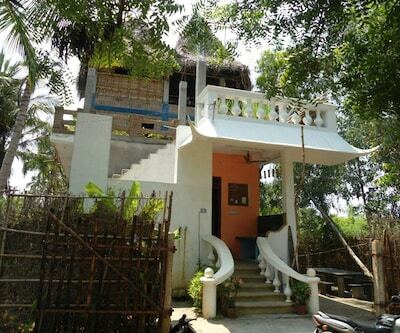 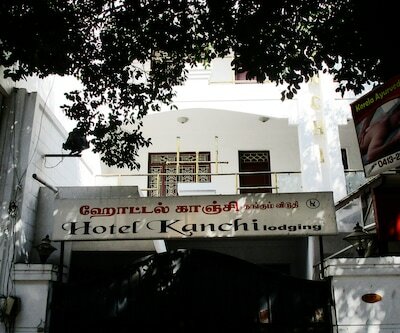 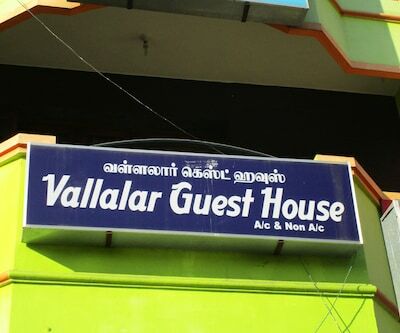 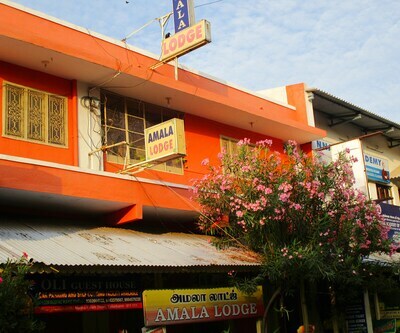 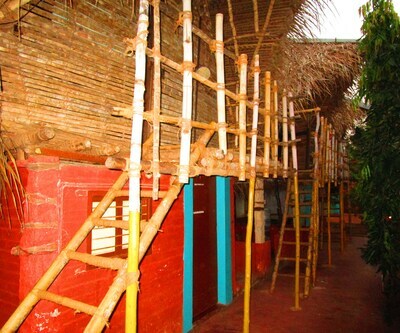 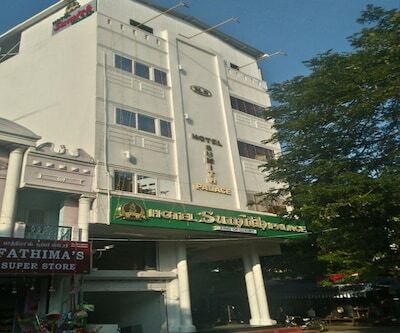 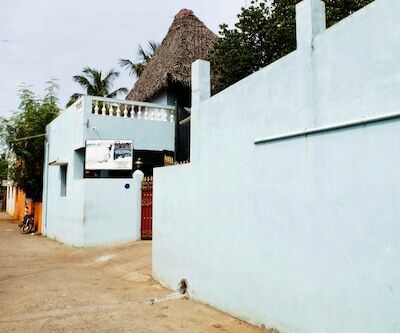 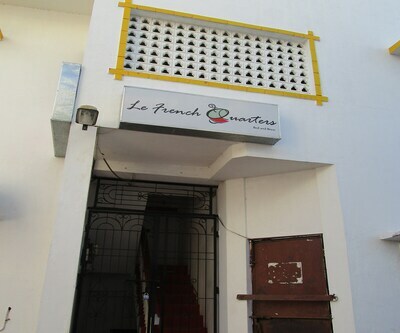 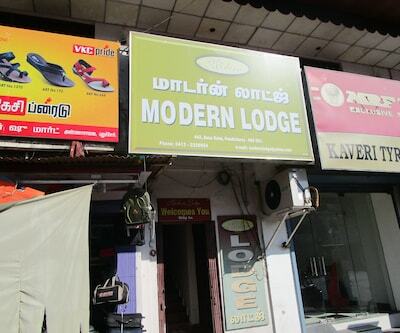 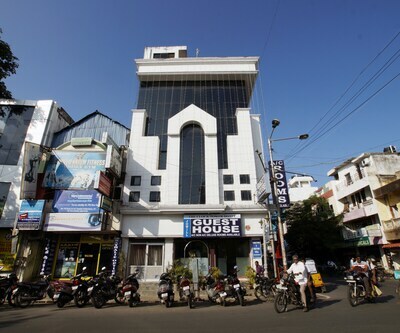 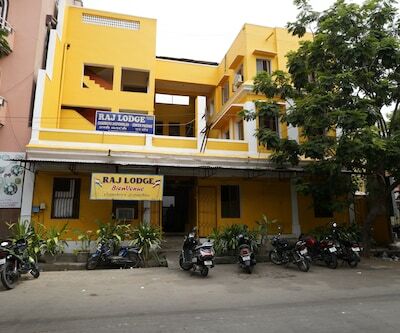 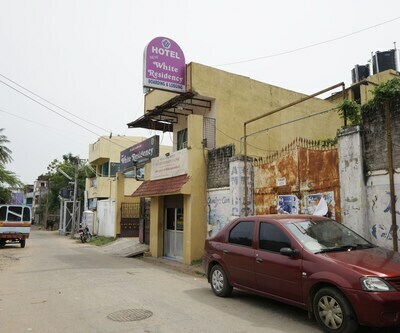 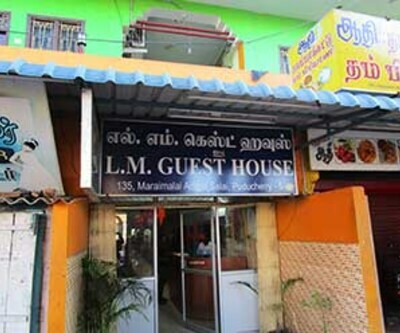 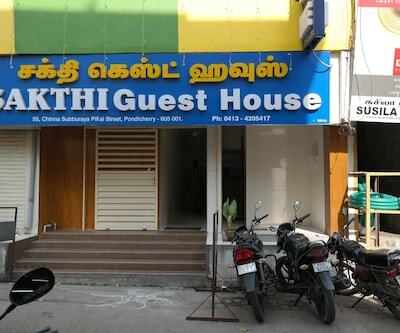 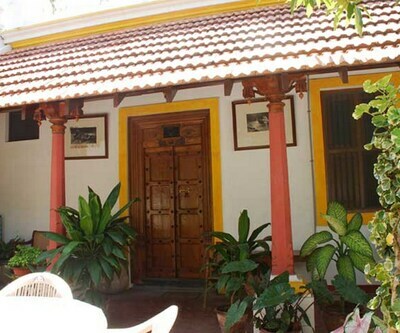 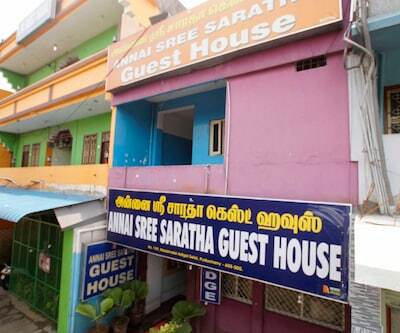 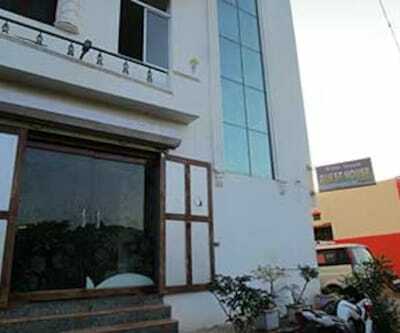 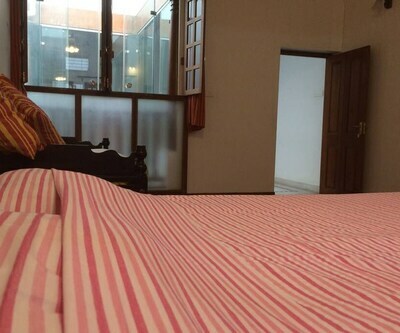 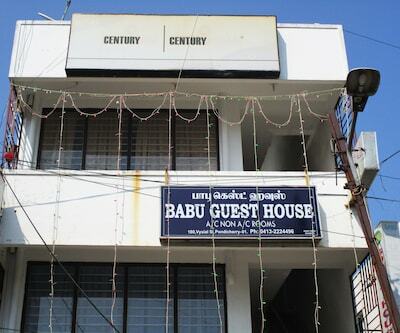 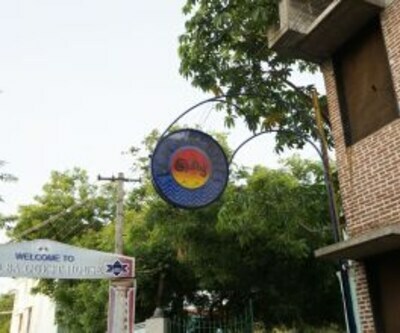 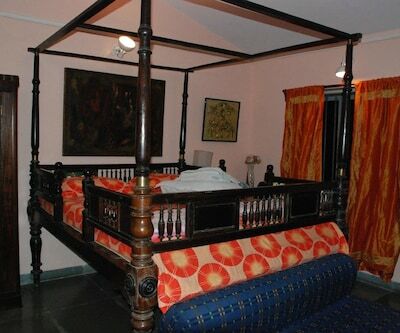 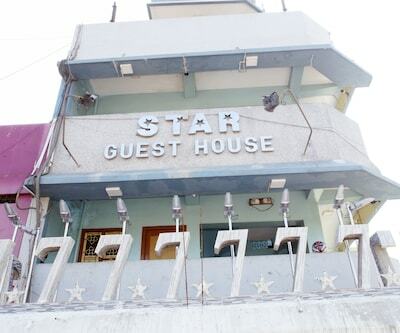 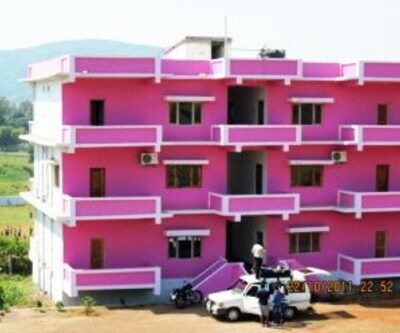 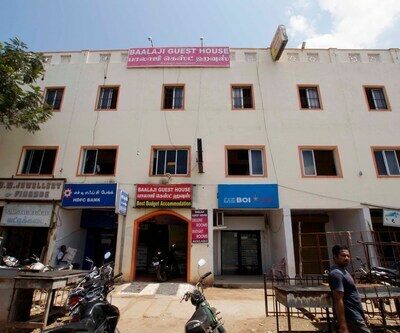 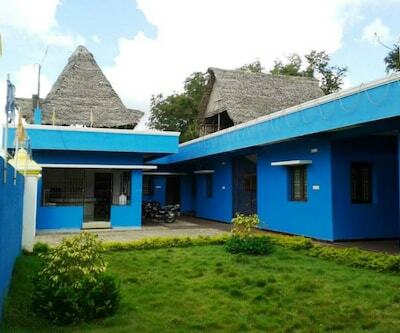 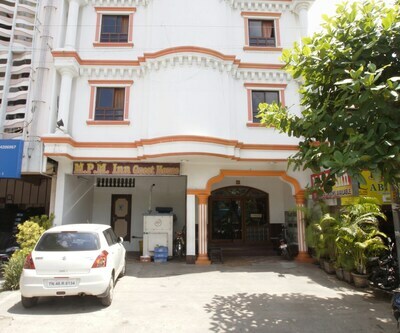 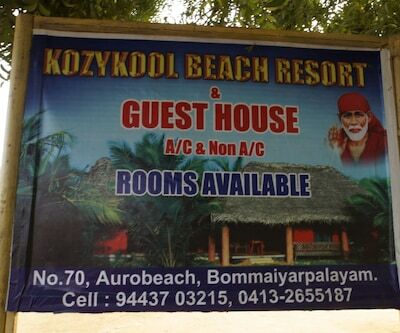 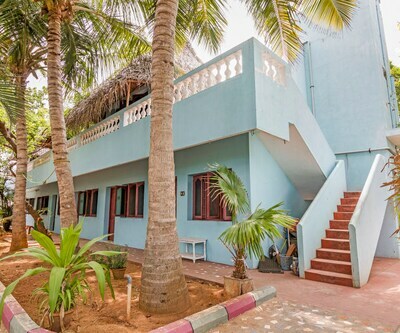 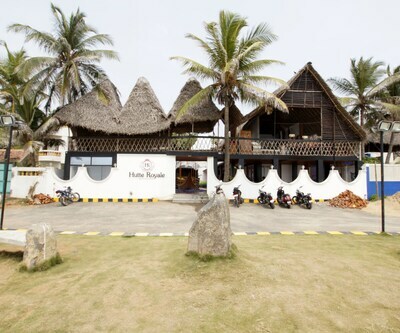 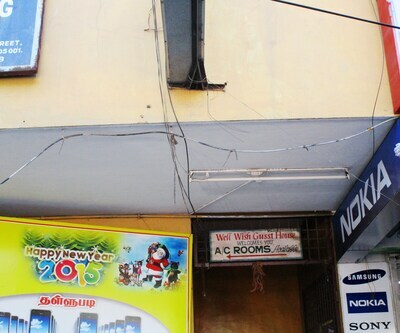 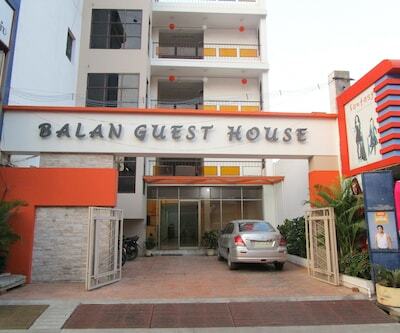 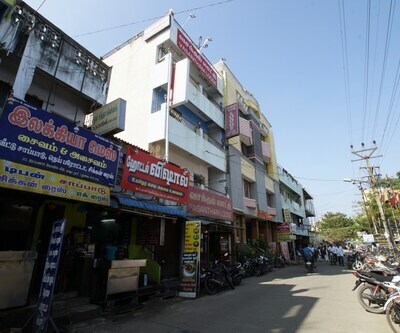 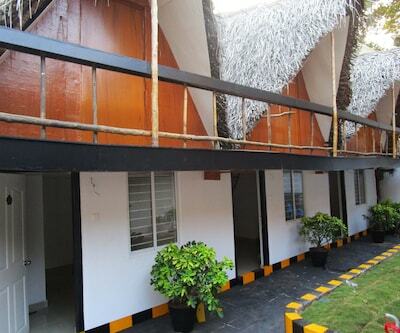 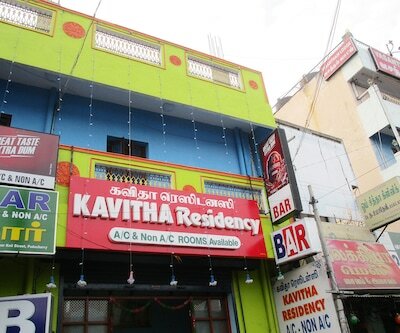 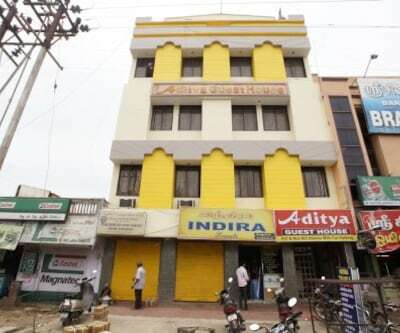 Situated near Nalas Farm House, Vels Kudil is one of the famous hotels in Pondicherry. 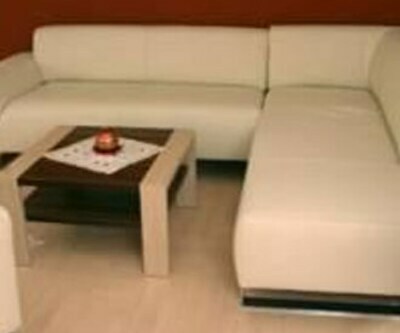 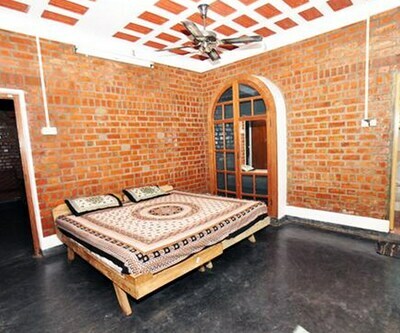 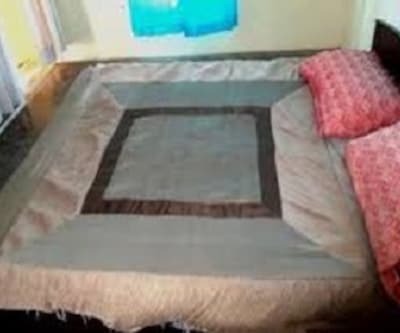 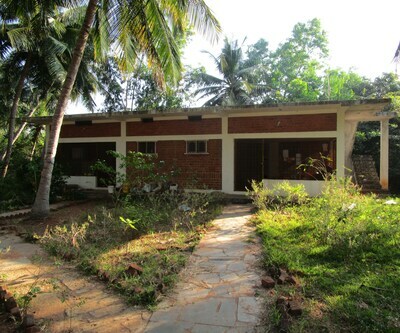 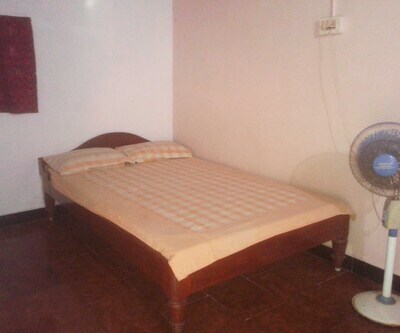 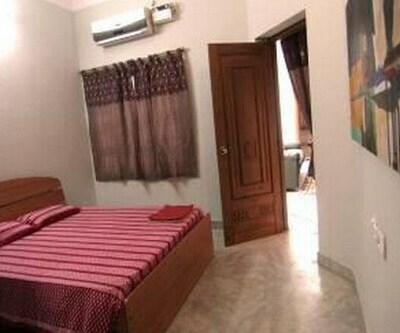 This property has large, well maintained rooms. 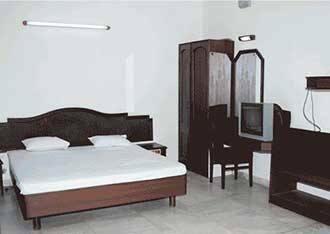 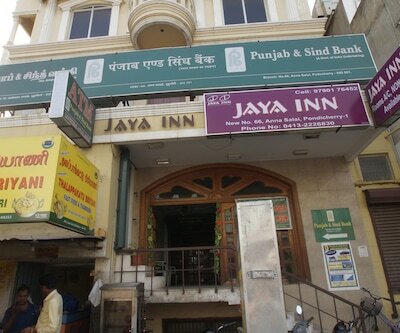 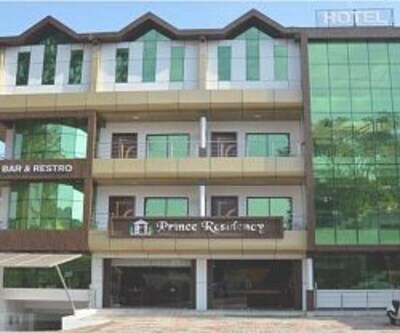 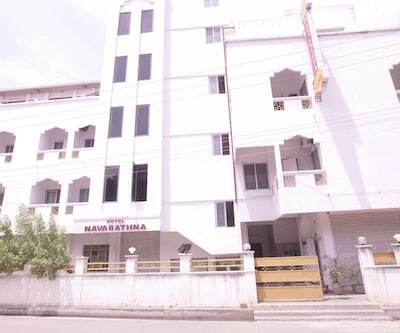 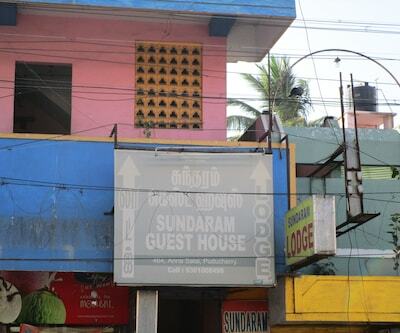 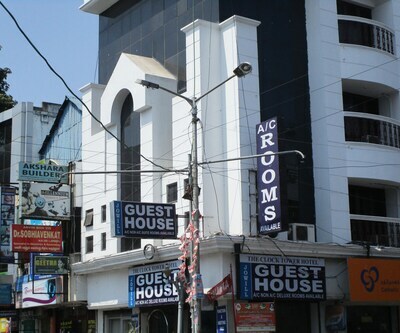 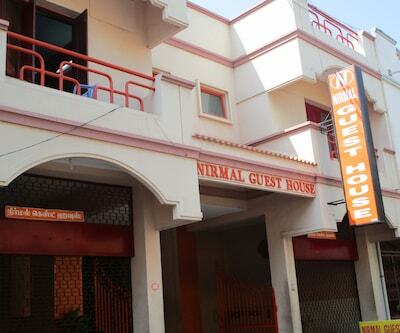 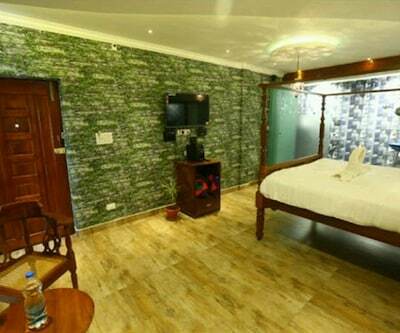 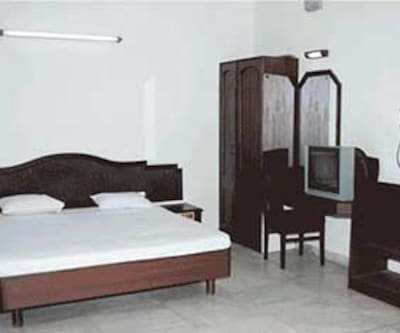 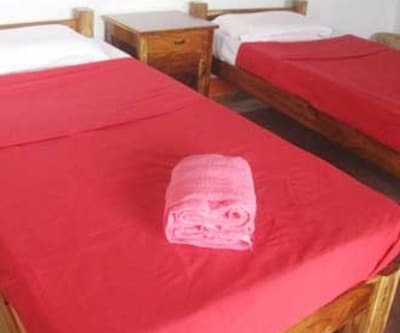 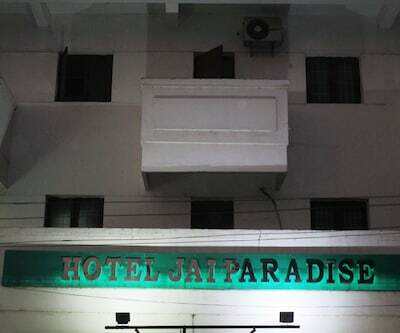 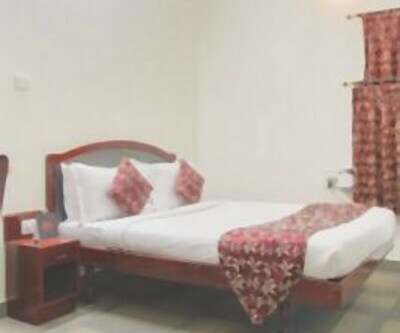 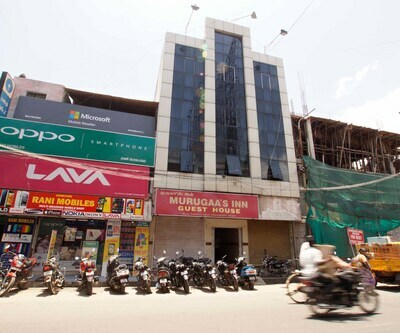 The hotel rooms are well- equipped with basic amenities like a television, tea coffee maker and an attached bathroom. 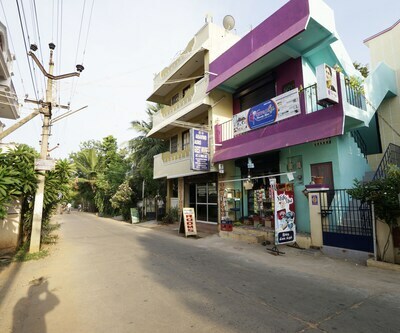 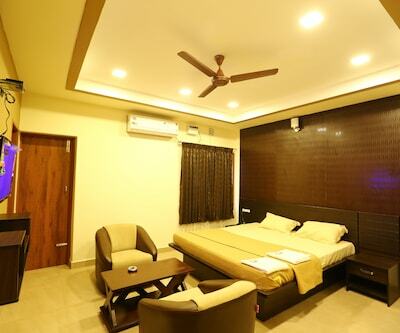 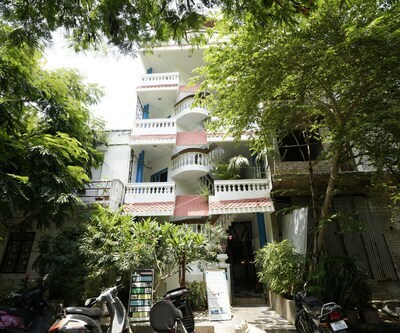 Situated away from the folderol of the noisy city, this property provides a heavenly experience unlike the other ubiquitous hotels.Vels Kudil is one of the best hotels in Pondicherry. 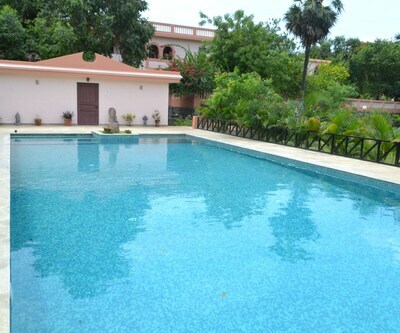 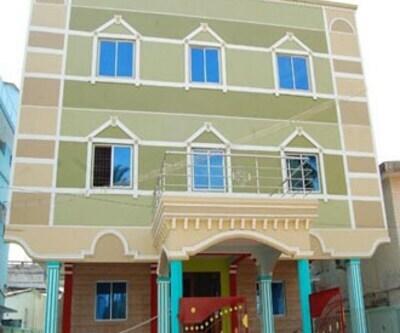 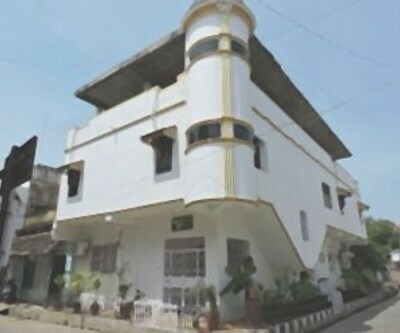 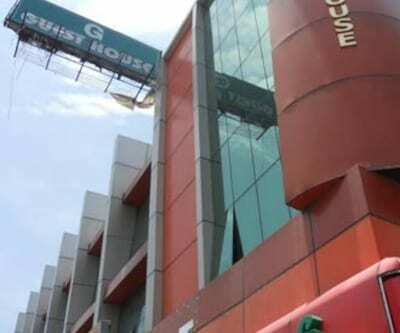 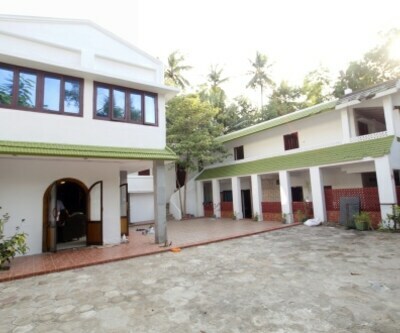 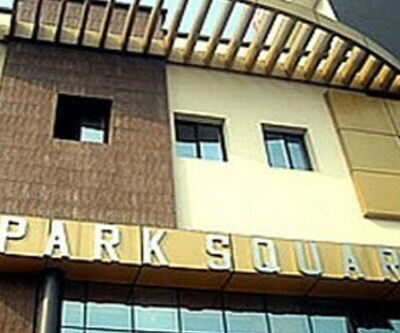 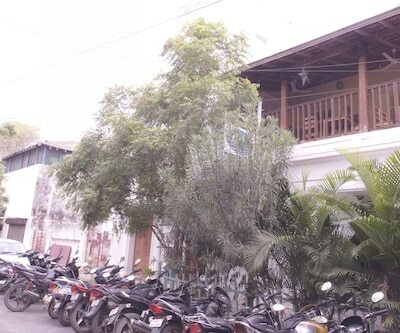 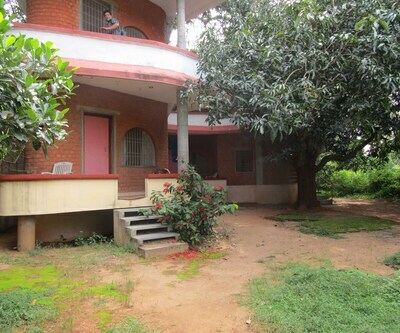 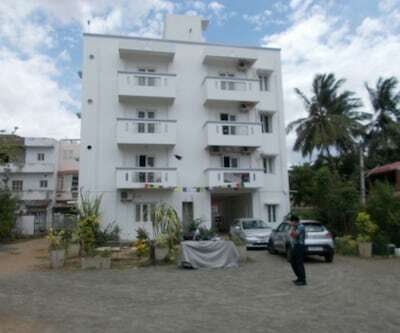 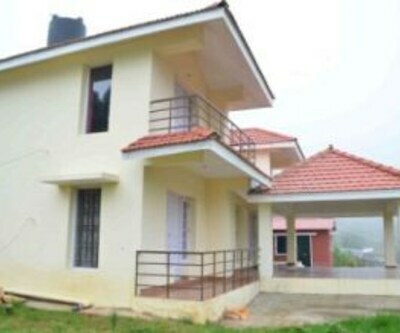 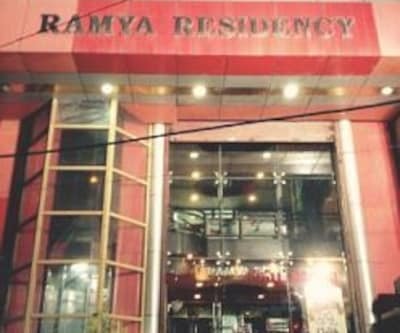 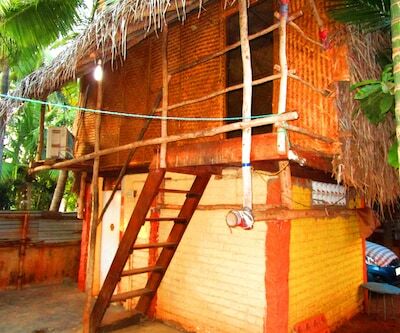 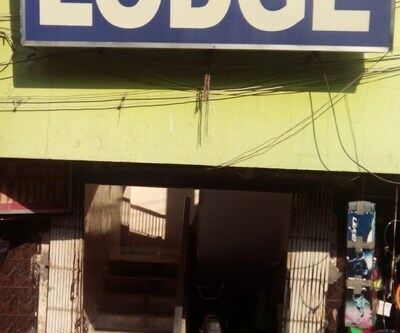 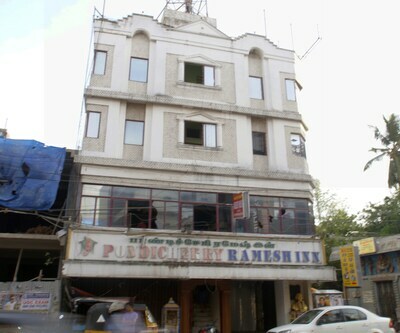 This property offers decent accommodation and excellent facilities. 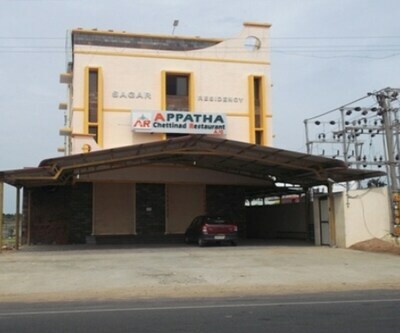 Free parking is provided to all patrons who bring their own vehicles. 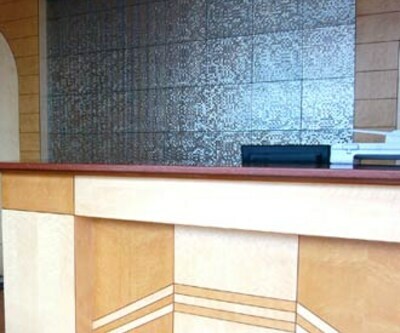 A front desk is available in the property for assisting the patrons.